Kindle isn't just the brand name for Amazon's line of iPad-competitor tablets, it's also the name for Amazon's iBooks-competitor ebook reader app for iPhone and iPad. All forms of Kindle, hardware and software, are linked with your Amazon account and let you read all the books you've bought from the Amazon.com Kindle book store. Unfortunately, due to Apple's in-app-purchase restrictions Amazon can't link directly to their Kindle web store from their Kindle iOS app, but anything you buy on the Kindle web store automatically appear in the Kindle iOS app. Featuring Amazon's Two-Year Worry-Free Guarantee, these devices are backed with a promise. If anything goes wrong with the E-reader within that time span, Amazon will replace it with no questions asked. 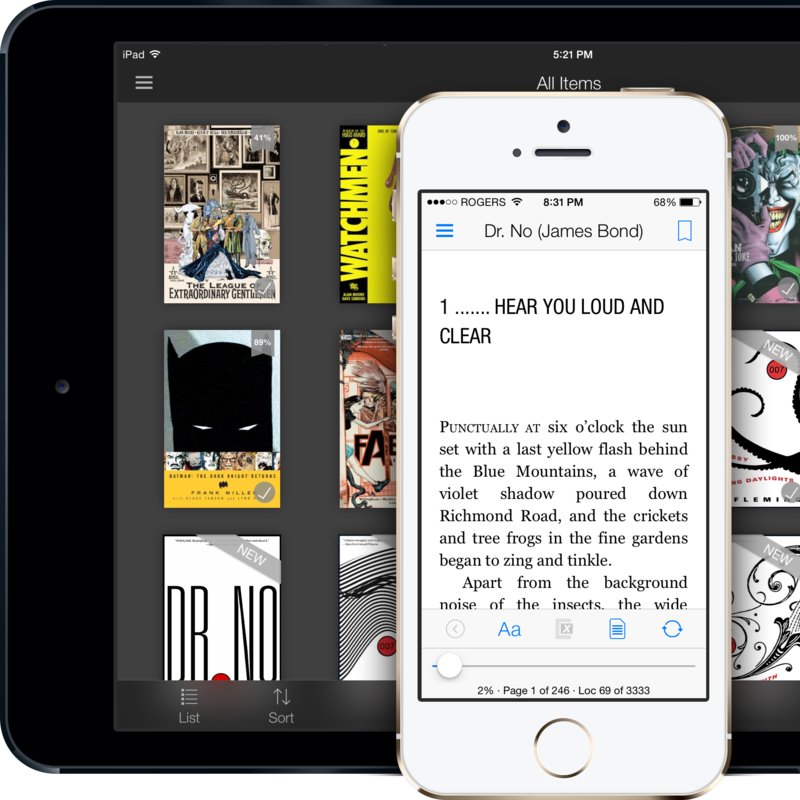 Take your entire library of Amazon ebooks with you wherever you go. It's hard to find a discount on one of these. Over a million books for $80 or less per year. What more could you want? Tons of great novels and book series become available to read whenever you want with a Kindle Unlimited subscription. Kindle Unlimited is Amazon's subscription service for Kindle ebooks. You can currently save 30% off an annual subscription's regular price and sign up for just $80. Today, Amazon's popular kid-focused entertainment app officially rolls out to iOS devices. Learn everything you need to know about it here! Amazon FreeTime is getting a big update by allowing parents to remotely control their kids' device settings. Reading with Amazon's Kindle app just got better.